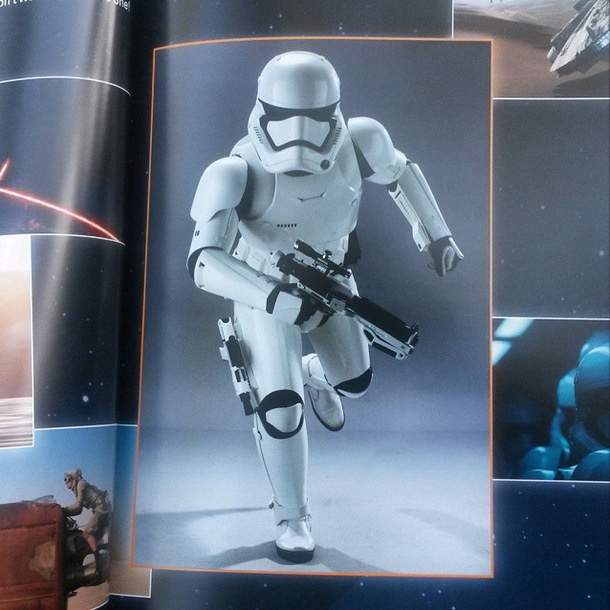 The SWU Instagram page just posted a glimpse at the full body shot of the new Stormtrooper! Take a look for yourself! The new look is sporting an updated BlasTech blaster and a pistol added as a sidearm. We love the new streamline look and McQuarrie feel. Keep updated with us throughout SWCA! Follow Armk1122 on snapchat! Next Next post: The Force Awakens Posters Released!